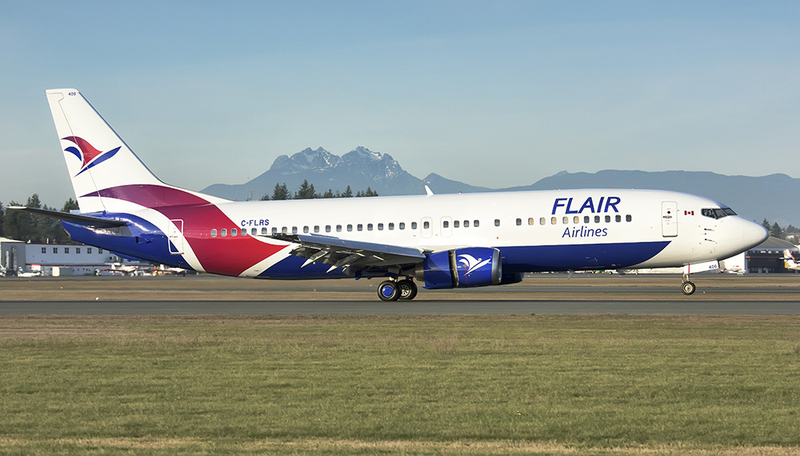 Flair Airlines has apologized after one of its pilots called police to speak with passengers frustrated by a 12-hour flight delay in Vancouver and in the process became deputized as customer service agents. The flight was supposed to leave at noon and by midnight, after numerous maintenance hitches, tempers were getting frayed. Passenger Caroline Tess told the CBC some travellers missed important events and appointments and communicated their displeasure but it didn’t warrant police intervention. “Of course people are upset, but I would never use the word aggressive or say that they were a danger or anything,” Tess told the CBC. The airline appears to have been as surprised by the events as the passengers, especially the consultative role assumed by the officers. “It’s never happened before … They just decided to take control of the messaging and the information to make sure that everybody would remain calm,” spokeswoman Julie Rempel said. “There was absolutely no request for them to deliver any customer service messaging of any sort.” The police appeared to empathize with the passengers. The passengers were finally put up in hotels, given refunds, rebooked and given a $200 travel credit. “I’ll tell you something, if I were in your shoes I’d be fuming right now,” an officer told one passenger in a video provided to the CBC.